Looking to extend your home? At Firtree Building Services, our reputation as the best builders North London offers is unmatched. From loft conversions to home extensions, we have your needs covered here, and will work hard to ensure your dream turns into a reality. Put away the stress and thought that you will have to move away when you choose us today. Why move out when you can build out with a home extension today. 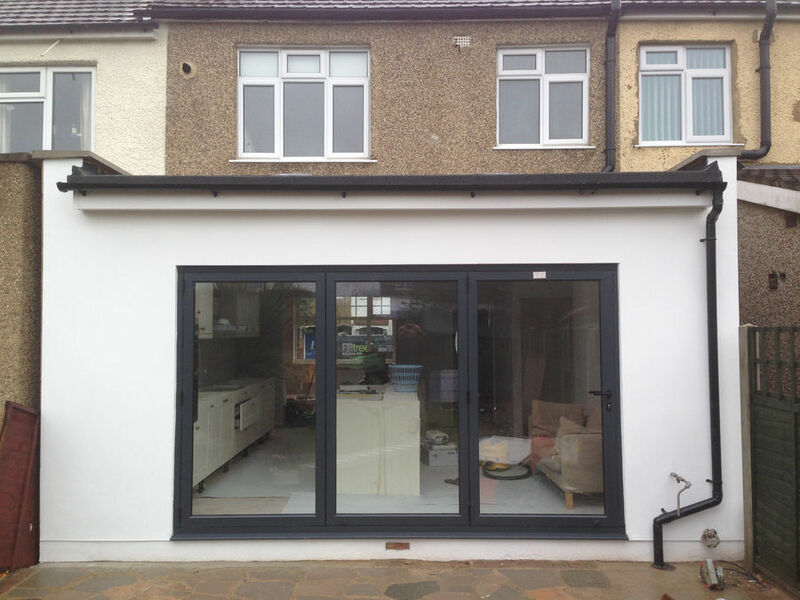 We have builders in North London that are experts in building home extensions that you will fall in love with. Whether it is a single storey or double store extension, we will ensure the new design fits in perfectly with your home. The most logical point for extensions will be to build from the kitchen as this is typically the easiest room to develop. Home extensions are wildly popular with homeowners that want more space without the extra headache of moving out/searching for a new property. We will assess your North London builders needs and then work hard to make sure everything goes according to plan. When you move to a new home, you will have to start all over again. There is no guarantee that moving to this new property could be the answer to your space needs. If you cannot see yourself uprooting from your existing property, then give our builders North London a call now on 0800 270 7764. Build upwards in your home with the help of our North London builders, who will make sure your new extension fits in flawlessly. 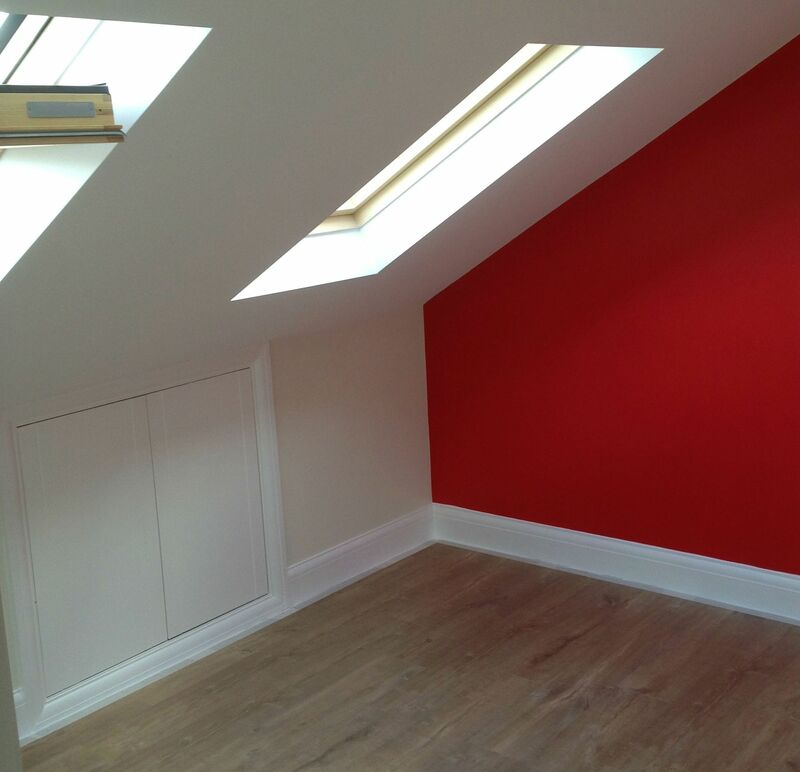 With our loft extensions, you will be able to dramatically overhaul the space available in your home today. We have helped many homeowners transform the dusty loft into a beautiful office space to bedrooms complete with en suites. By choosing Firtree Building Services, you will have the chance to unleash your imagination. The sky will be the limit with our builders North London team. 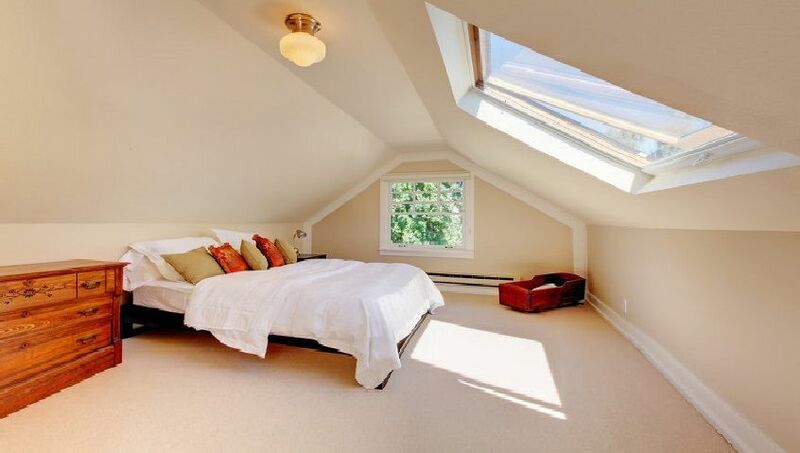 If you want a new bedroom, office or even a playroom, we are the company you want to call. Typical conversions start around the £30,000 mark and go steadily up. Before you click away, this is only just the beginning of your 3 bedroom home becoming a 5 bedroom! From start-to-finish, your project will be in our capable hands all the way. Many of our conversions are viewed as “permitted developments”, which means there is no need to submit planning permission applications. All-in-all, your new extension could be finished within 7 weeks by our builders in North London. 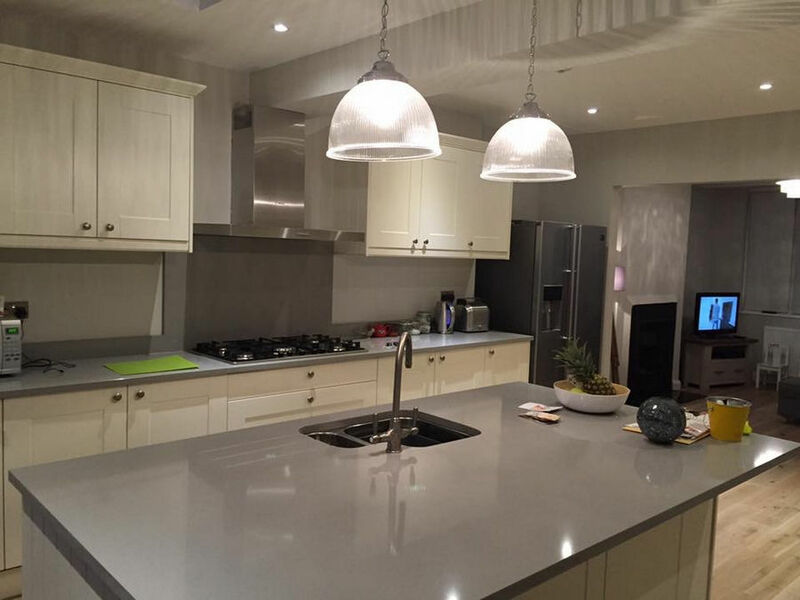 Our team of North London builders have over 20 years of experience in the industry. We have the skills and experience needed to do the jobs that you don’t want to do. As experts in the field, we have what it takes to bring your dreams to life. Don’t settle for failed DIY projects when you can entrust us to deliver on time, and on specification too. As “Which? Trusted Traders”, we are proud of the reputation that we have built up over the years. Few builders in North London have our esteemed reputation and the recommendations that come with such a trade. Every consultation is supplied free of charge, so you can decide if we are the right fit for you. With every extension, we provide a 10 year guarantee. 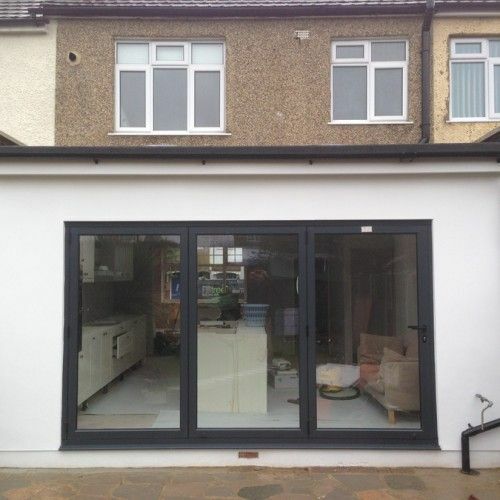 When you choose our North London builders, you will only deal with us from the start to project end. Our company takes care of the little details such as planning, structural calculations right down to the workforce. If you have any questions about any of our services, we will be more than happy to answer your queries at any time. 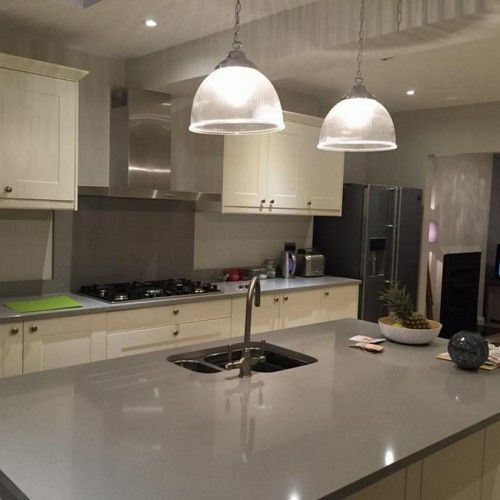 Call the best builders North London has to offer by clicking here.